Billy Joe Saunders’ fight with Demetrius Andrade is in jeopardy. 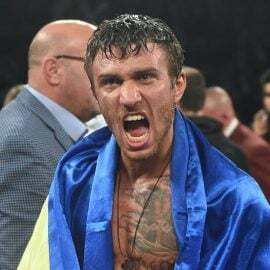 The Brit is slated to defend his middleweight title against Demetrius Andrade on October 20 in Boston in a fight televised on DAZN, but the bout could be scrapped. 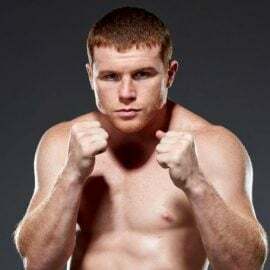 Saunders tested positive for the banned substance oxilofrine in a random drug test conducted by the Voluntary Anti-Doping Association, sources told The Ring on Thursday. Oxilofrine is a stimulant drug on the World Anti-Doping Agency’s banned list. The amphetamine is similar in nature to the popular fat-burning drug ephedrine, and also acts as a powerful bronchodilator. Saunders is scheduled to earn a career-high $2.2 million for the fight with Andrade, which would also mark his U.S. debut. Saunders’ promoter, Frank Warren, released a statement saying that his fighter’s use of a “common decongestant nasal spray” triggered the positive test. And now there’s some uncertainty regarding Saunders’ status considering the various jurisdictions at play. “We can confirm that the product concerned is permitted to be used ‘Out of Competition’ by United Kingdom Anti-Doping (“UKAD”) in line with the regulations of WADA,” Warren said. “The British Boxing Board of Control under whose jurisdiction Billy Joe Saunders is licensed are affiliated only to UKAD/WADA. 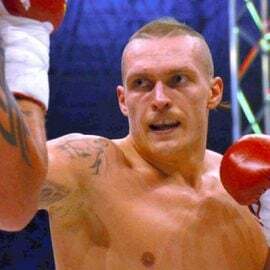 “Today the BBBofC have confirmed that Mr. Saunders is not in breach of BBBofC or UKAD anti-doping regulations and is therefore in good standing and is licensed to box and defend his world title on October 20th. The BBBofC might have no issue with Saunders’ positive result, but both the Massachusetts commission and the WBO (whose title Saunders’ holds) will have their say. This is Saunders’ second time in the news this week. 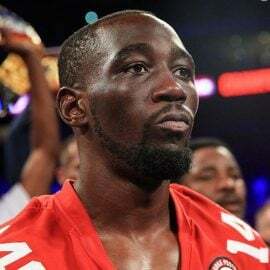 On Tuesday, the 29-year-old was fined $100,000 by the British Boxing Board of Control after a video leaked last week where he convinced a woman to attack a stranger in exchange for crack. 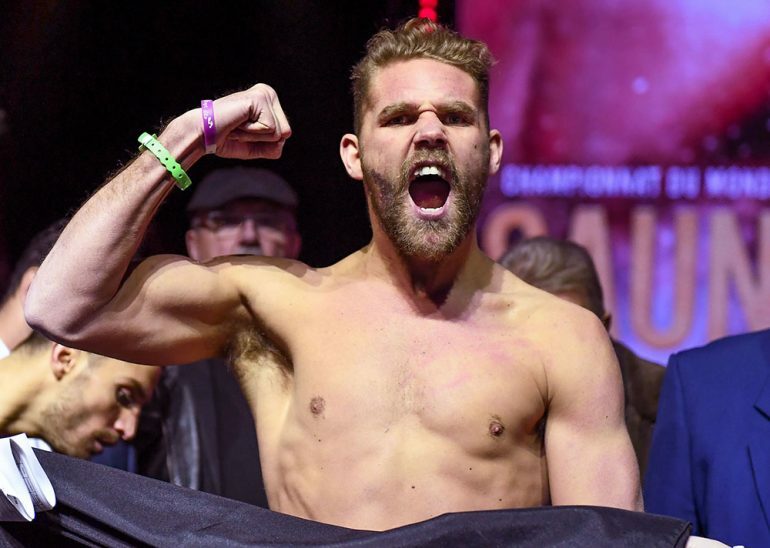 Saunders (26-0, 12 knockouts) apologized for the incident, but now he has another serious matter to deal with, one that could see him lose his 160-pound title without entering the ring. 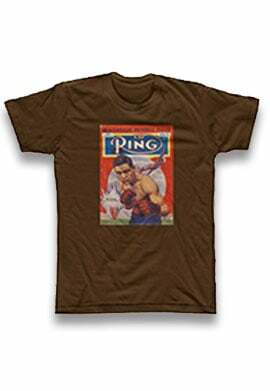 Andrade, set to earn $800,000, held a title at 154 pounds, but Saunders, The Ring’s No. 3 middleweight, presents the toughest challenge of the Olympian’s career. Saunders hasn’t competed since December, when he outclassed David Lemieux over 12 rounds. 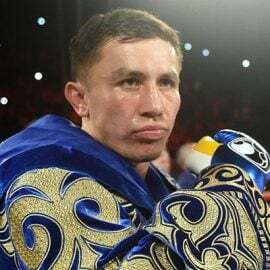 He twice withdrew from scheduled title defenses against Martin Murray this year, and after the second cancellation, Gennady Golovkin promoter Tom Loeffler revealed that there was a deal in place for GGG and Saunders to meet in the fall. Ultimately, Canelo Alvarez and GGG finalized a deal and the Mexican won via majority decision earlier this month. 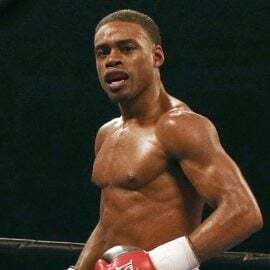 The winner of Saunders-Andrade seems well-positioned to score a significant fight in 2019, should it happen at all now.